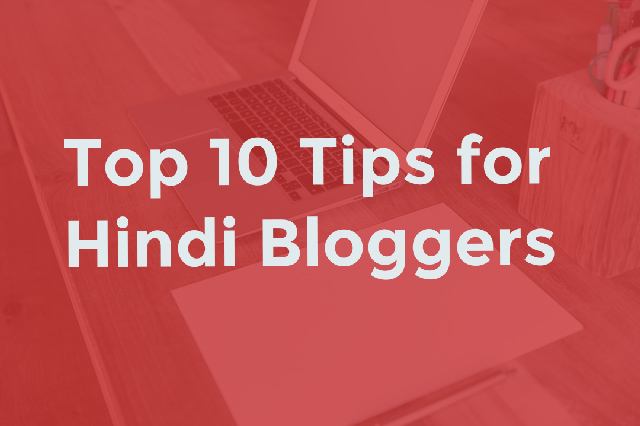 If you are looking for best Blogger templates for technology niche blogs then you are at the right place. 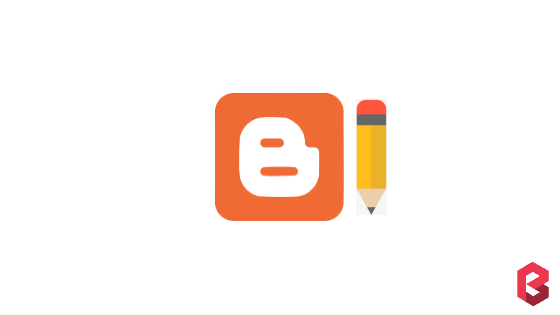 In our earlier posts, we already mentioned some other good-looking, creative and new Blogger templates and recently we found many interesting Blogger templates/themes for tech blogs. 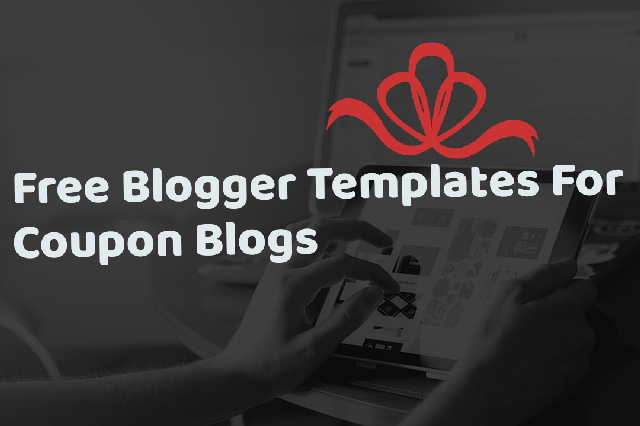 So in this post, we are mentioning all those tech Blogger templates. 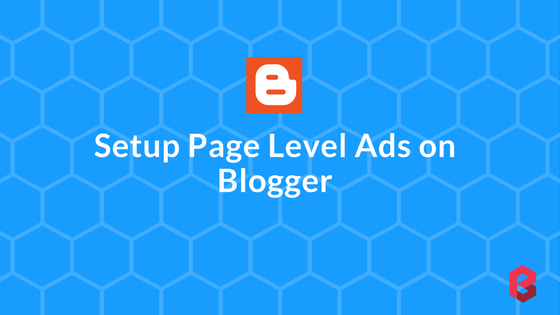 These templates can give your technology blog a new and ultra-fresh look. Also, we are giving some best features of each template. 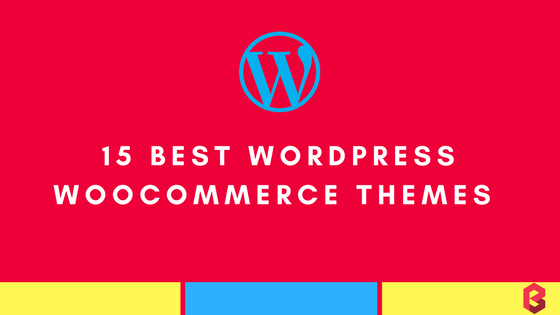 This will help you choose the perfect template for your technology blog or website. Most of the templates are made by Sora Templates, one of the oldest platforms that are selling Blogger themes that is fast, light-weight and fully loaded with amazing features. 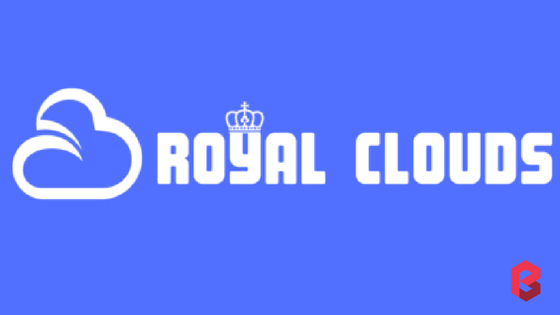 The template is fully responsive on various mobile devices like iPhone, Android etc. 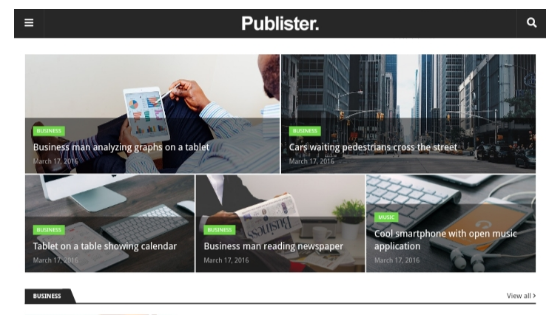 What will you get if you download Publister premium version blogger template for your tech blog? 2. Best Result by Sora Templates: Best Result is also one of the best Blogger templates for technology websites, made by Sora Templates.Best Result is specially made for job portal website but it can also be used for technology sites as it is classy and have all the specification that truly needed for a technology website or blog. Like other Sora templates, it is also a smartphone-ready theme. 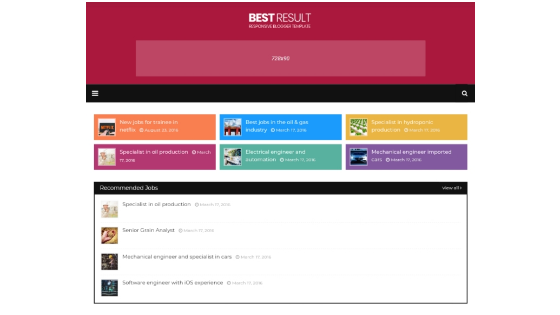 What will you get if you download Best Result premium version blogger template for your tech blog? 3. Sora Front by Sora Templates: It is a multi-purpose blogger theme that is built with HTML5 and CSS3. 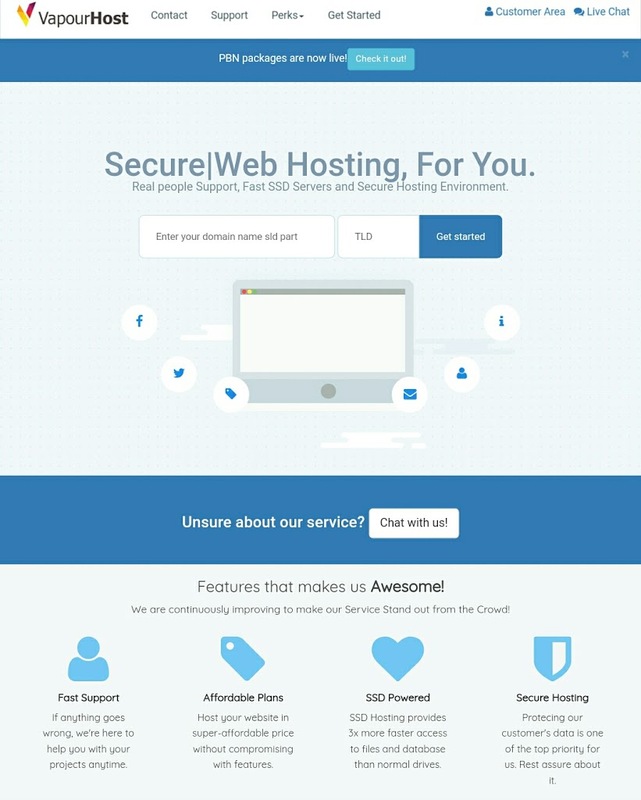 This template is built on 2 column layouts that are suitable for a simple tech site. 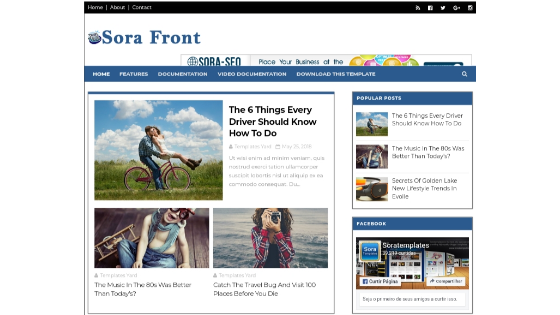 Sora Front is an easily customizable blogger template. 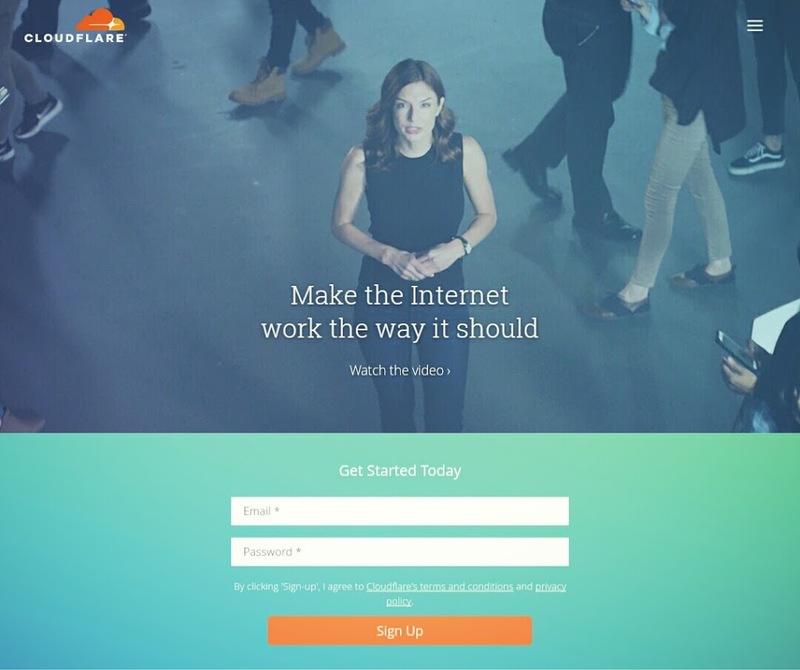 What will you get if you download Sora Front premium version blogger template for your tech blog? 4. Sora Ribbon by Sora Templates: It is a modern template with full of awesomeness for a tech blogger. 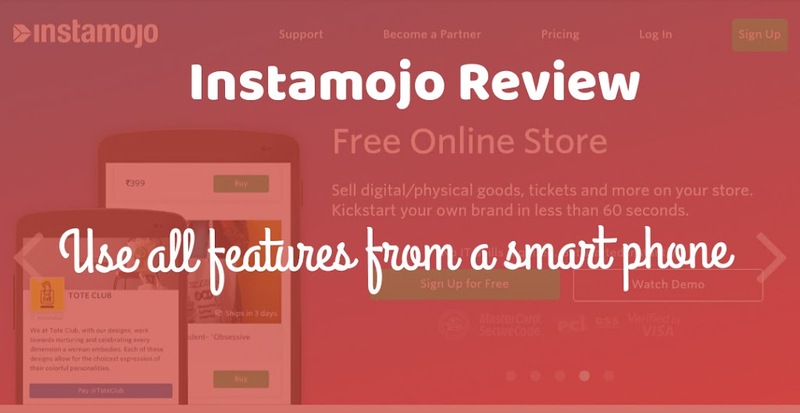 100% responsive with a magazine-style look. Sora Ribbon can also be used for a beauty blog, nature blog, photography blog, architecture blog and DIY blog too. 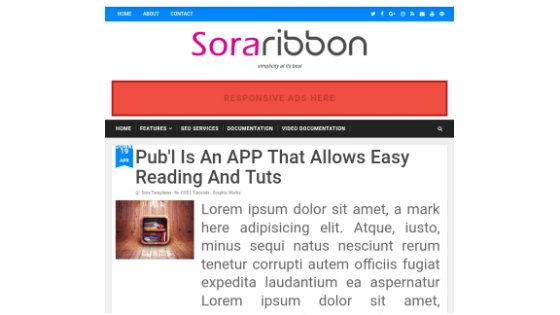 What will you get if you download Sora Ribbon premium version blogger template for your tech blog? 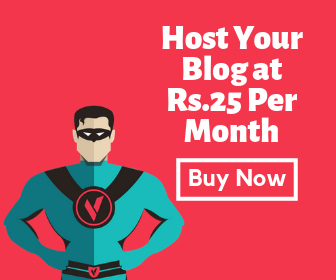 So we have added all the new and fresh blogger templates that can be used in your technology blog without any hesitation. 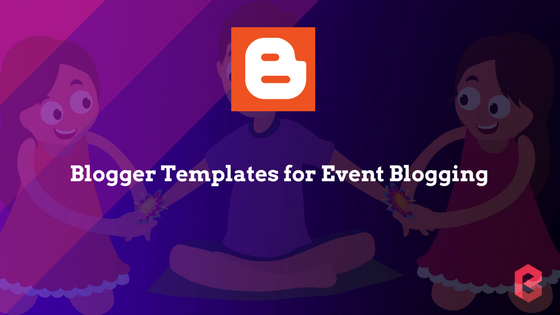 If you know about any other good-looking blogger templates for tech blogs then don’t forget to comment below. See you in the next post!